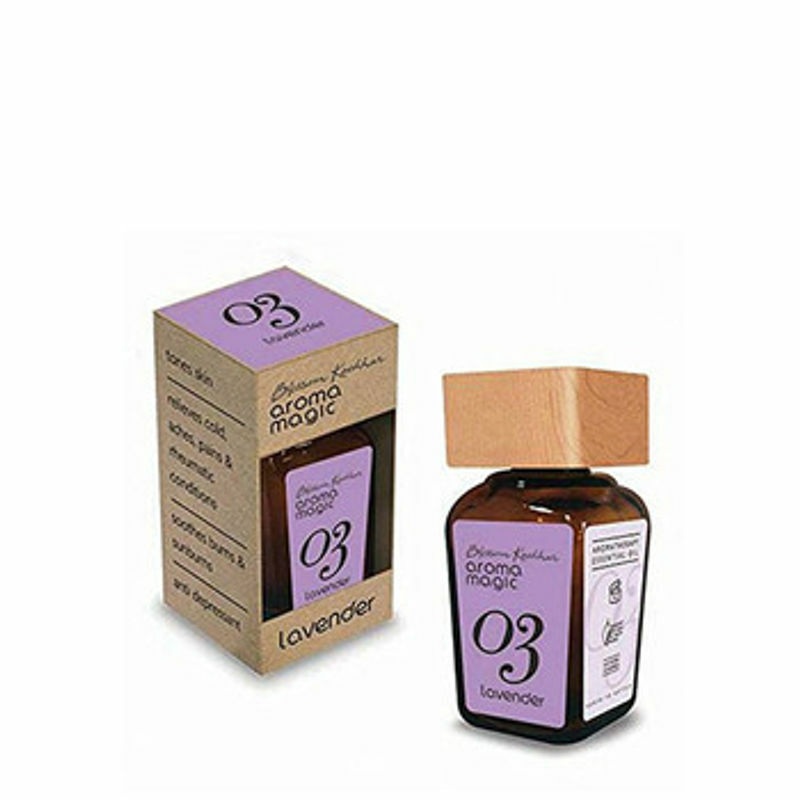 Aroma Magic Lavender Oil is multi-purpose oil enriched with natural oils. It is one of the mildest and most effective oil out of all essential oils. Aroma Magic Lavender Oil is anti-inflammatory; helps relax aches and body pain. It can also be used as an antiseptic for skin care. Also helps restore balance and encourage sleep.